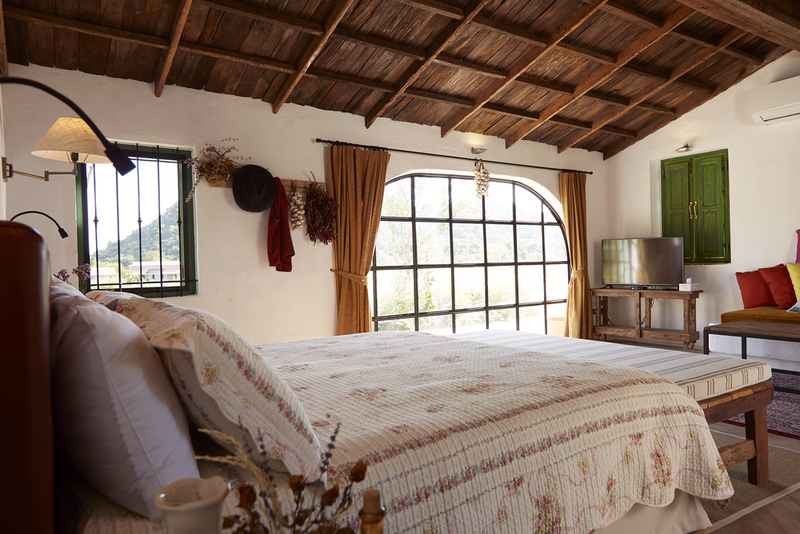 Luxury king size bed with a hacienda style courtyard all for yourself. Extra refreshing feel with plenty of natural light and a walk-in closet. An extra bed can be placed for a larger family. Andalucia also comes with a comfortable large seating area for you and your family to relax in.